With respect and dignity for all, Grapevine Center empowers peers to mentor, inspire and support individuals and families in recovery. Grapevine Center will advocate for social justice on behalf of all people. 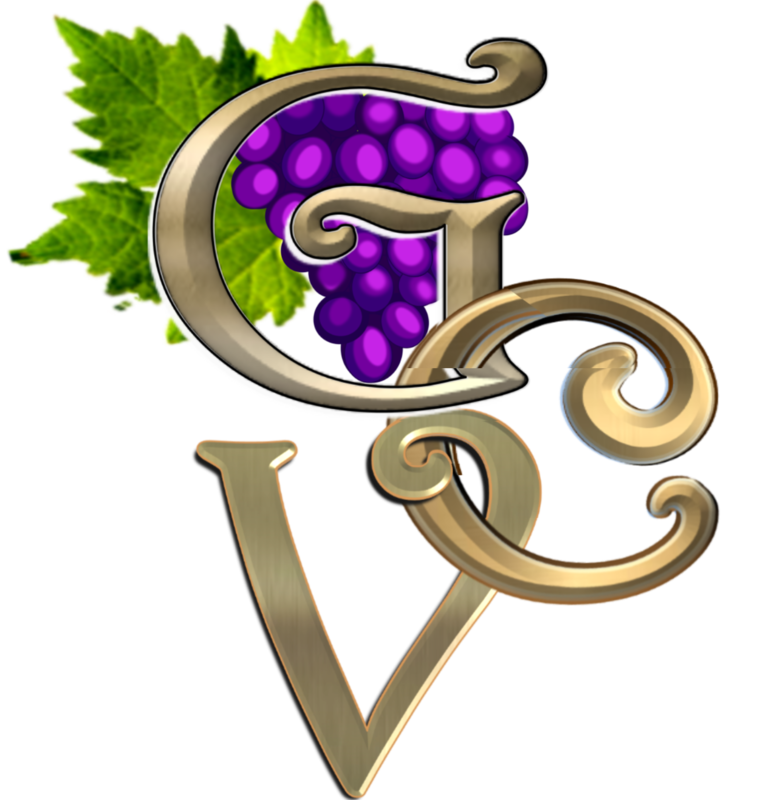 Grapevine Center…blending good people with better choices for the best recovery. Due to the wonderful generosity of the GFWC Intermediate League of Butler, Grapevine Center now has a wealth of towels and personal hygiene products for its Housing Outreach Program which deals with the Homeless. GFWC Intermediate League of Butler has just donated approximately $800.00 in towels and other items which are in such demand by the homeless people Grapevine helps. “It is so good to finally have more than we need at the moment,” said Al Lane who heads up the Housing Outreach Program at the Grapevine Center. “This means we can help more people. When people get together like this, they can really make an impact. We are very fortunate to get this donation,” he gushed. Grapevine Center welcomes any and all donations of food and other items that can be used by people who are homeless. Grapevine Center is ecstatic! We have received a very generous and timely grant from the Endowment for Butler County of The Pittsburgh Foundation! Grapevine Center is a Peer-run organization that supports people disabled by or struggling with Mental Health issues, by giving them a place to belong — through socialization, entertainment and education at its Drop-In Center. It provides resources and support for housing — especially for the Homeless, and those just released from jails; as well as access to phones, computers, showers, transportation and personalized guidance. For way too long, Grapevine Center has had to struggle with an antiquated and inadequate phone system, which has certainly not facilitated achieving its mission. Now, thanks to the generosity of the Endowment for Butler County of The Pittsburgh Foundation, we have received a grant in the amount of $6,052.11 for a new phone system. Grapevine Center has done so much on a very tight budget, but it is getting more difficult. We are thus especially grateful for this opportunity, presented through The Pittsburgh Foundation. Since 1945, this amazing organization has been connecting its generous donors with the critical needs of our community. In 2017, it awarded $44.5 million in grants to a vast array of non-profit organizations, student scholarships, and medical researchers, based on donor interests and specific purposes of individual funds. Donors who establish funds through the Foundation can support virtually any area of charitable interest in Pittsburgh, or anywhere in the U.S.